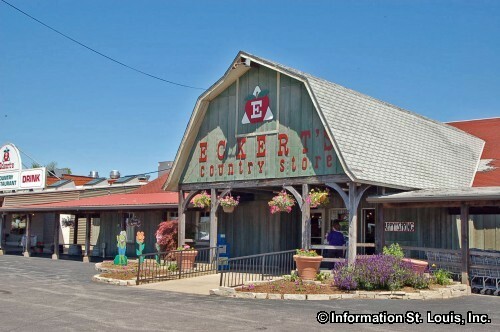 Curious Kids Series - Let's Get Moving - at Eckert's Farms - Belleville. These fun filled Saturdays (January 19th - February 23rd) are for kids and their families. Events will include games, hands on activities, kids entertainments and attractions and more! Cost is $5 per family. See website for more info.